Sugar Shine Shampoo is rated 3.7 out of 5 by 3. 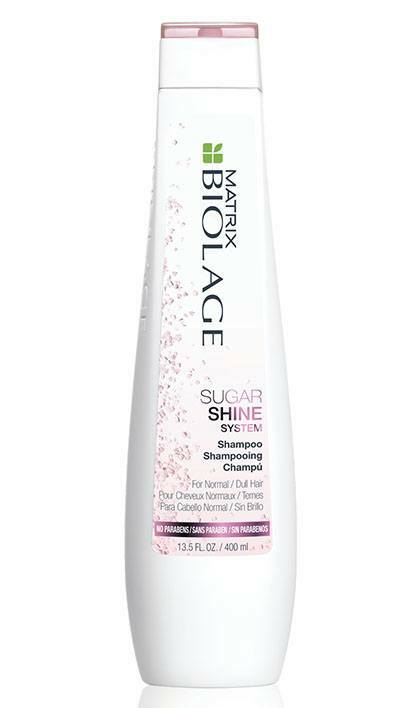 Share https://www.matrix.com/biolage/sugar-shine/shine-shampoo Sugar Shine Shampoohttps://www.matrix.com/~/media/images/haircare/biolage/sugarshine/2018/biolage_sugarshine_shampoo.jpg Silicone-free shampoo for thoroughly clean hair. 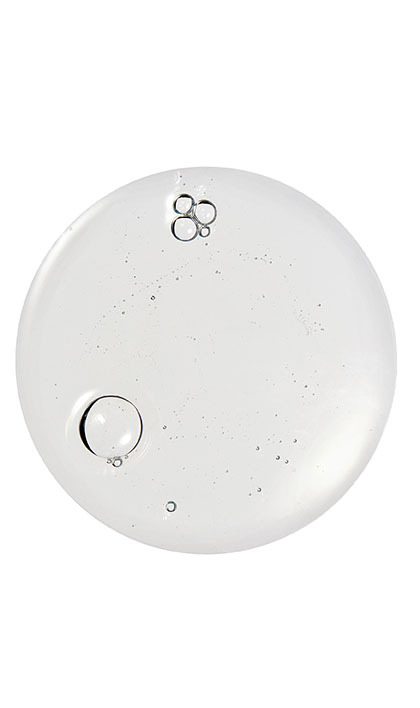 Silicone-free shampoo for thoroughly clean hair. Silicone-free Shampoo thoroughly cleans hair. Paraben Free. Suitable for color-treated hair. Apply to wet hair in massaging motion. Rinse. Follow with Sugar Shine Conditioner and Illuminating Mist. Rated 5 out of 5 by Jason from Awesome all around This is my favorite shampoo. I have long hair, usually oily, and this makes it feel great. Combined with the conditioner, it is just great. Rated 1 out of 5 by Ness from I REALLY didn't like this particular kind. I normally LOOOOOOVE Biolage. Thought I'd give the Sugar Shine shampoo and conditioner a try because they didn't have my normal selection in stock. I couldn't stand the smell and I can't stand how it makes my hair feel. I don't know what I'm going to do with what I have now, but I had to go spend extra money to get my normal Smoothproof. I was super disappointed considering how much I've loved the products in the past.